Altego is an up-and-coming producer from Scottland but he was born in Russia. 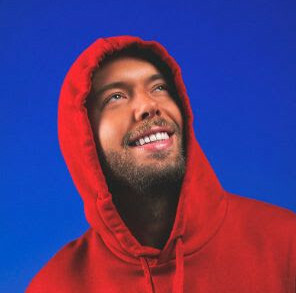 After his recent tour in the USA, and his remix of ‘Wearing my Shoes’, he returns to the task with a splendid new remix ! Fred Lilla ? Does that ring a bell ? 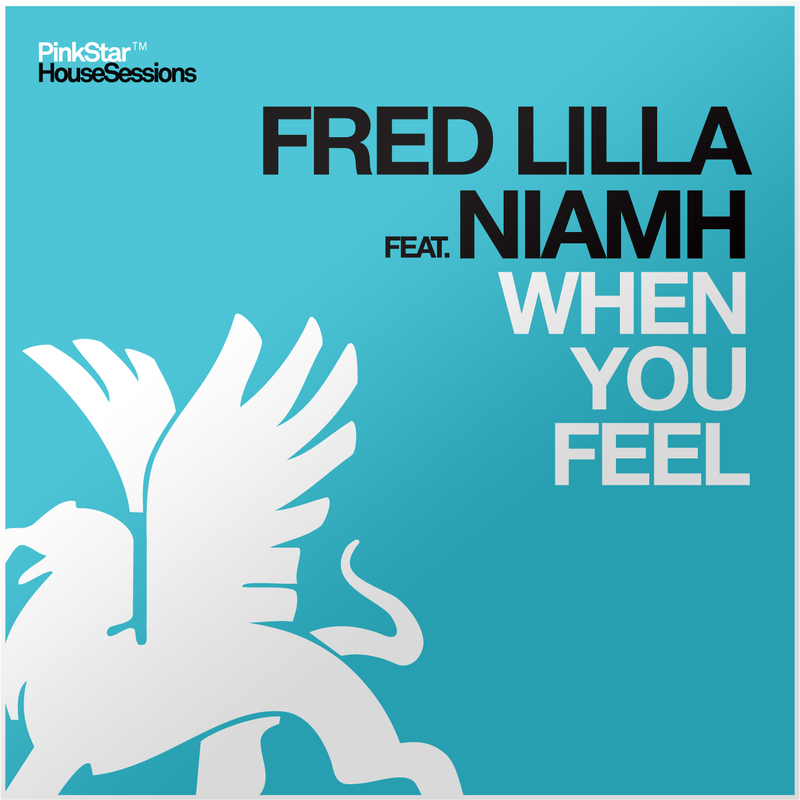 Anyway, Fred gave the parts of his latest tune ‘When You Feel‘ to Altego for an explosive remix, and the result is here ! In fact, with the lovely Niamh Collins’ vocals, it fits perfectly and it’s going to smash dancefloors for sure ! No release date has been scheduled yet, so stay tuned !